Nic and Kirstie knew exactly what they wanted their wedding to be like. It had to reflect their personalities, their interests and their relationship. They opted for a Thurning Hall wedding as, like them, Thurning Hall is super cool and can be easily made into one’s own wedding vision. It’s not a blank canvas to work with – far from it. 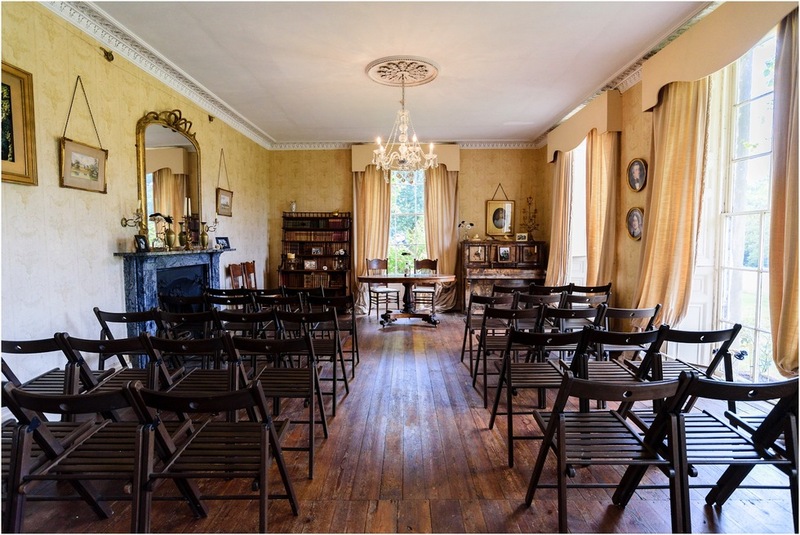 The historic Georgian house oozes character and is perfect for an intimate ceremony. Nic and Kirstie added their own picture frames and rock n roll details to make it feel even more like them. The grounds are truly stunning. I LOVED the different walled gardens. There was a lovely area for an outdoor ceremony if wanted and loads of lovely spots for photos and mingling. On Nic and Kirstie’s day, it rained a little so we didn’t spend loads of time outdoors. With cover provided by Thurning Hall and later Nic and Kirstie’s tipi in the largest garden, it really didn’t matter. 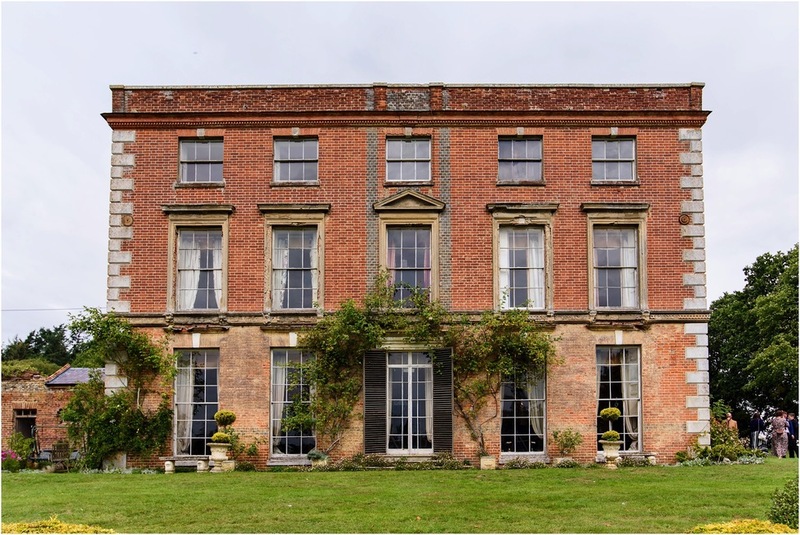 As a venue for a reception, a Thurning Hall wedding involves some DIY. Couples need to organise their own tipi/marquee, catering, etc. 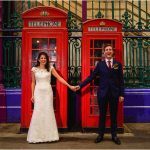 This is of course absolutely perfect if you like to be in control and create the wedding you want – just like Kirstie and Nic. Their band in the evening were a supergroup formed of The Epics and The Mixtapes. I’d highly recommend either band for any wedding. They’ll be playing at my own wedding this year too. Great musicians and great fun! Kirstie didn’t want any getting-ready photos so this post begins not long before the start of the ceremony and ends late into the evening. 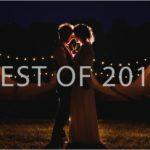 I’m a Norfolk Wedding Photographer who travels all over the country and beyond capturing beautiful weddings. If you’d like a Thurning Hall Wedding Photographer, or a wedding photographer for anywhere in the UK or further afield, please do get in touch! 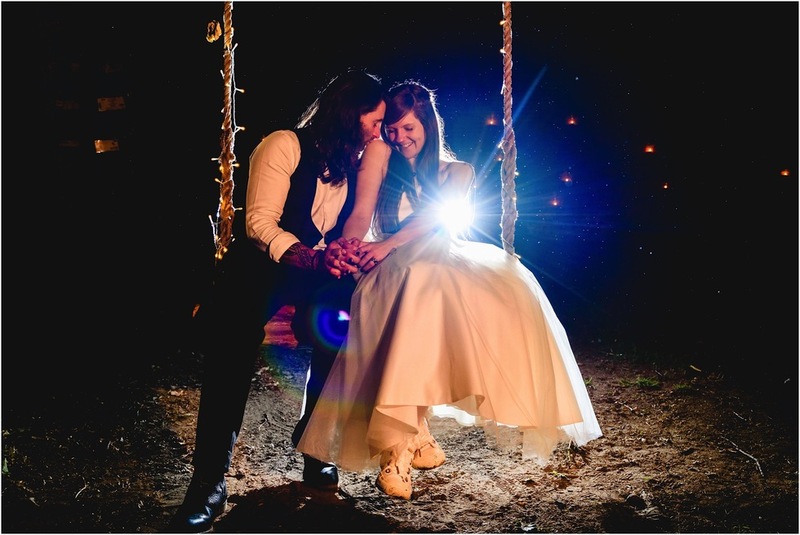 Nic & Kirstie’s highlight slideshow and full wedding gallery are available to view for friends and family. Please ask them for the password to access.